SCE crews make repairs in some of the areas damaged by the Thomas Fire. Customers are asked to conserve energy to provide maximum coverage to the entire Santa Barbara area currently affected by the Thomas Fire. 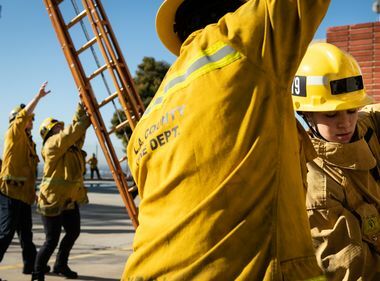 UPDATED as of Dec. 15, 11 a.m.
As the Thomas Fire continues to burn in Ventura and Santa Barbara counties, first responders have given the OK for Southern California Edison crews to enter the damaged areas to begin repairs. As of 11 a.m. on Dec. 15, the Thomas Fire is continuing to threaten the transmission lines serving Santa Barbara and crews are monitoring the situation. About 486 customers are without power due to the Thomas fire. System-wide there are about 652 customers without power, which includes those impacted by the fires. 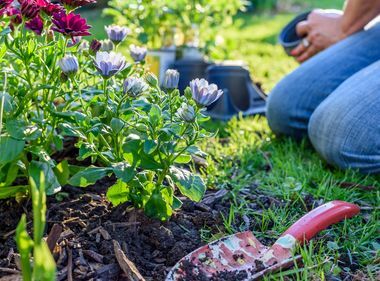 SCE is asking that residential and commercial customers in the Santa Barbara area significantly reduce their power usage to ease potential strain on the local system. SCE crews have completed damage assessments in 100 percent of the areas it has been granted access to by the fire agencies. Many areas impacted by the Thomas Fire remain inaccessible. 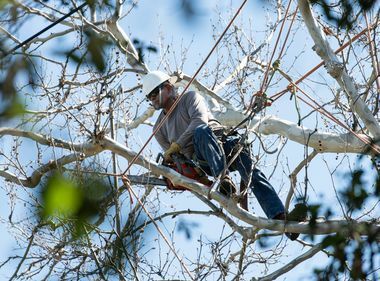 Progress on the repairs will be determined by weather, terrain and the fire’s movement, but so far crews have replaced 531 of the 782 poles damaged in the Thomas Fire and all of the poles damaged in the Creek, Rye and Liberty fires. 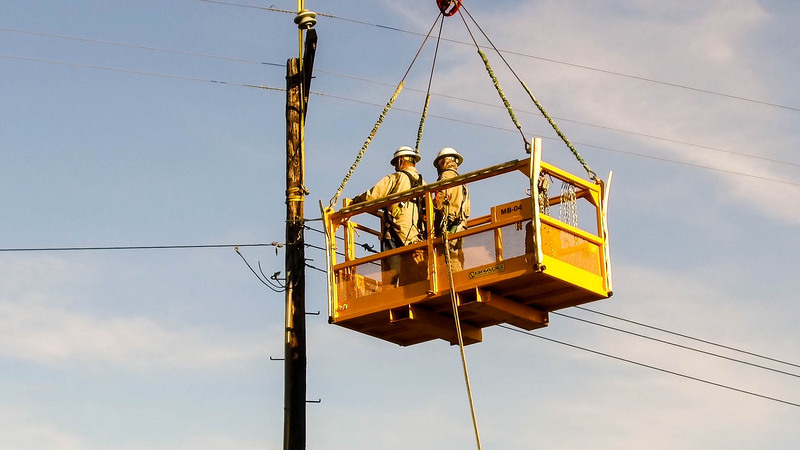 As SCE crews replace poles, wires and equipment destroyed or damaged in the fires, new equipment is installed that meets current engineering, construction and material standards and is the appropriate replacement for the area being served. 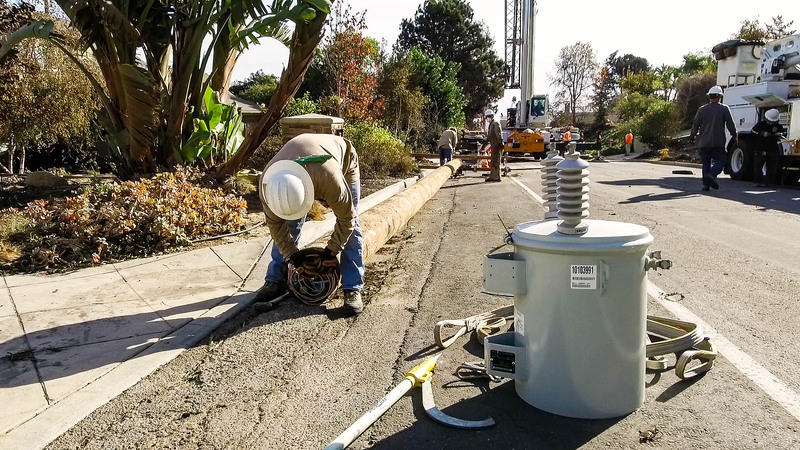 SCE does not typically conduct system upgrades during fire restoration so it can assess and restore service to customers as quickly and safely as possible. However, the new equipment and material installed often exceeds the capacity and/or rating of the equipment being replaced. 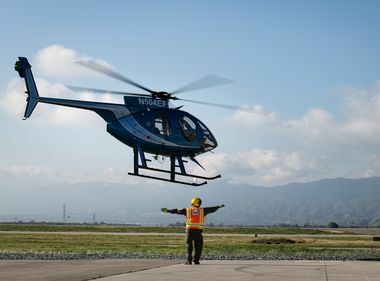 ​Contingent on flight restrictions by fire agencies, aerial inspections for the Thomas Fire began Monday morning for some of the damaged areas. SCE is coordinating its emergency efforts with state, county and local officials. SCE contacted all 47 of its Critical Care customers and offered generators of which 18 accepted. Customers may report or inquire about outages at 800-611-1911 and get the latest information using the SCE outages app at sce.com/outages. Customers can also get the latest information by visiting sce.com/staysafe or at twitter.com/sce and facebook.com/sce. Customers impacted by the fire can visit SCE’s Wildfire Support and Information page.